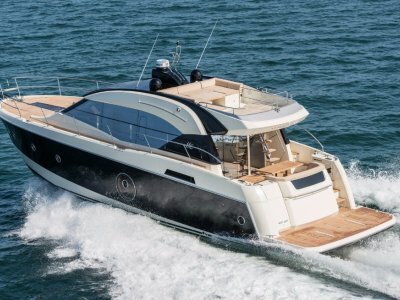 2015 model Monte Carlo Yachts 76 for sale. Lying in Sydney at Jones Bay Wharf and available for immediate delivery. 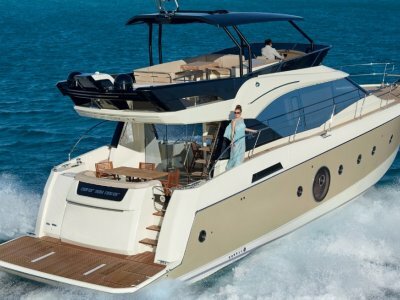 The owners took delivery ex-factory in Monfalcone, Italy, cruised with family & friends for 2 Euro summers and are now upgrading to a larger (their 3rd) Monte Carlo Yacht. 4 luxurious owner's cabins each with private ensuite. Separate crew quarters & bathroom aft. Complete with the best marine electronics, domestic appliances, entertainment systems, dinner service, glassware etc. 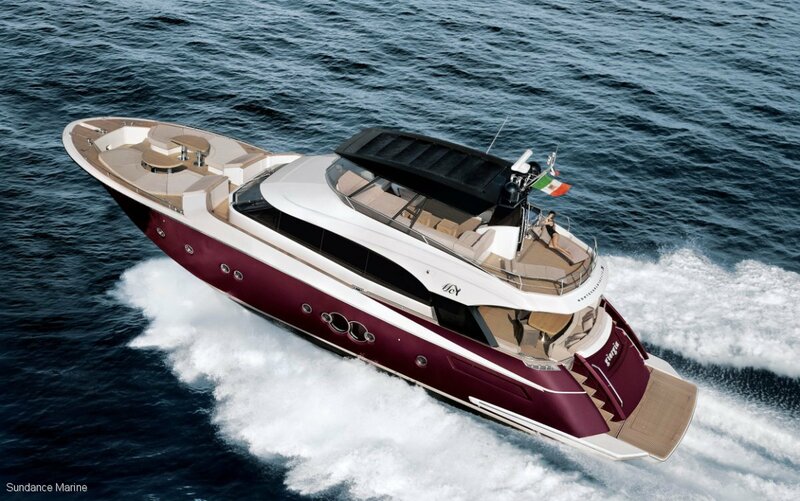 Monte Carlo Yachts combine the benefits of a custom yacht & a production yacht. 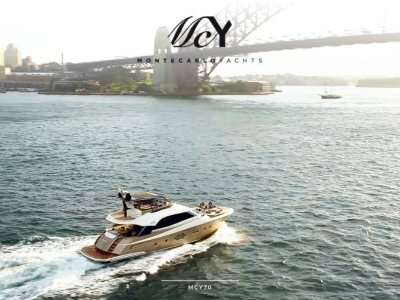 In addition to every MCY being unique, having been built to its owners specification, each MCY is part of a multi-award winning range of motor yachts, the demand for which is growing at a rapid rate. Asking price is $4.6m (plus GST if applicable). *Part Exchange is available with this vessel. 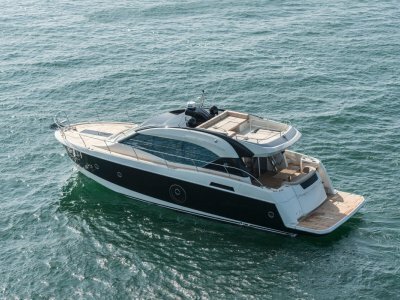 We also have a Monte Carlos Yacht 70 on display at our Sydney office at Jones Bay Wharf.